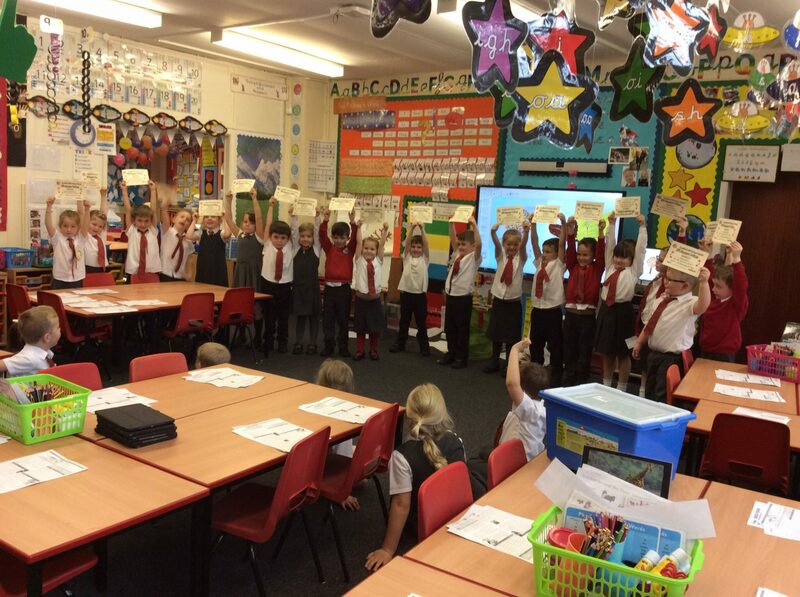 Just look at all of the children in Mrs Stillwell’s class that achieved 100% attendance during the first half term! Well done everyone, I am very proud! This entry was posted in Year 1 and tagged Celebrations on November 16, 2017 by Sandford Hill.